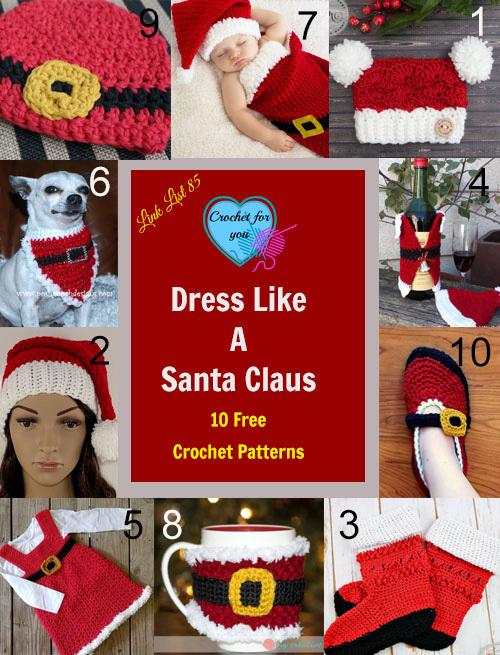 Dress Like a Santa Claus 10 Free Crochet Patterns. 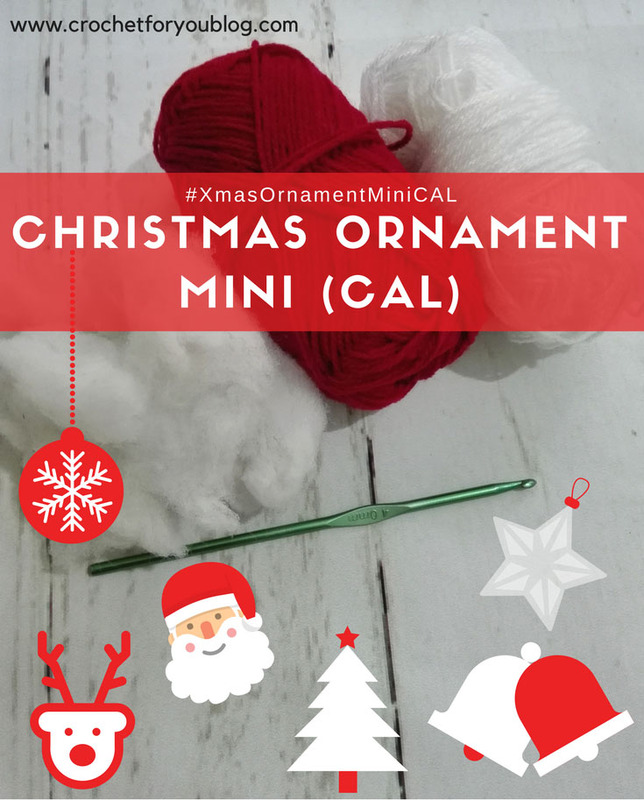 Who doesn’t like to dress as a Santa Claus in a festive season coming soon! 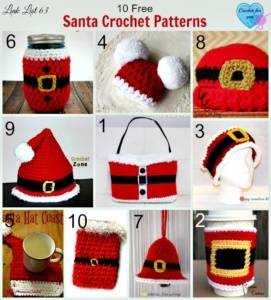 Even your pets, doll, wine bottles, and mugs will look great with Santa Claus patterns. 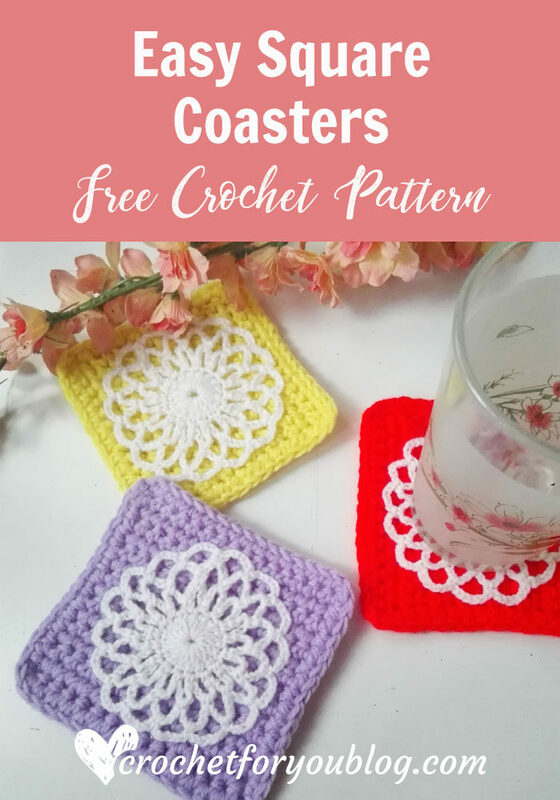 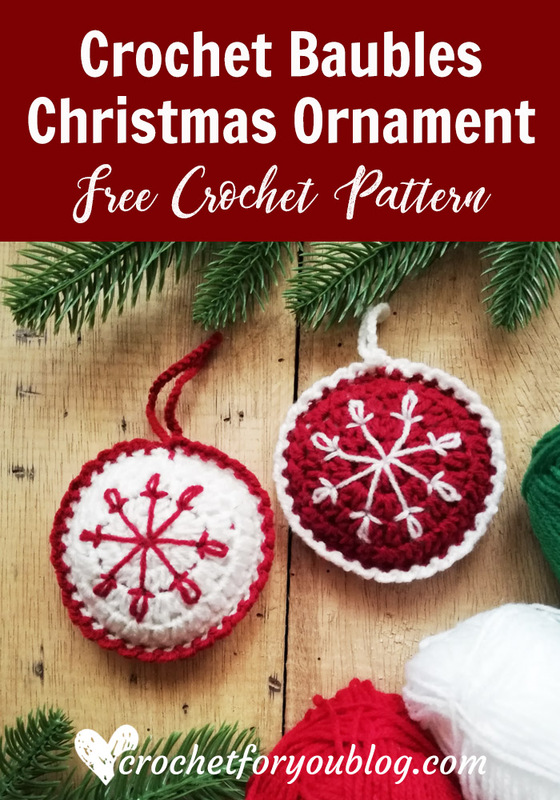 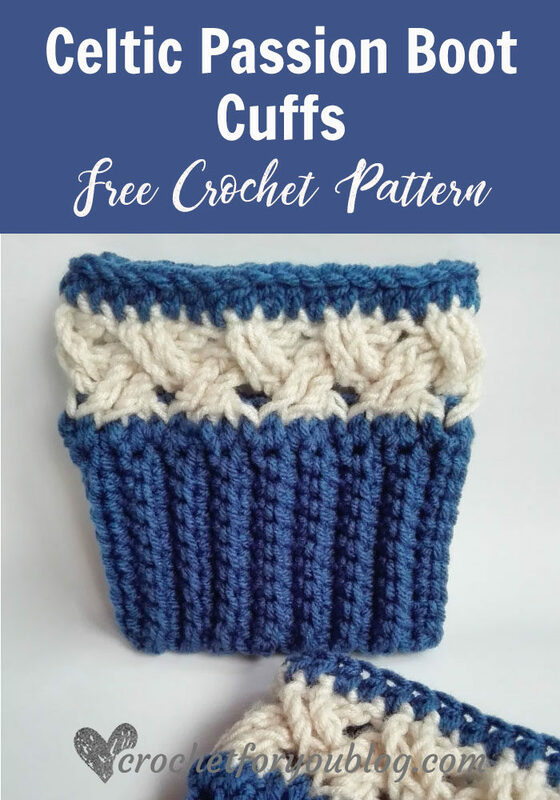 There are more Santa crochet patterns you may like to crochet. 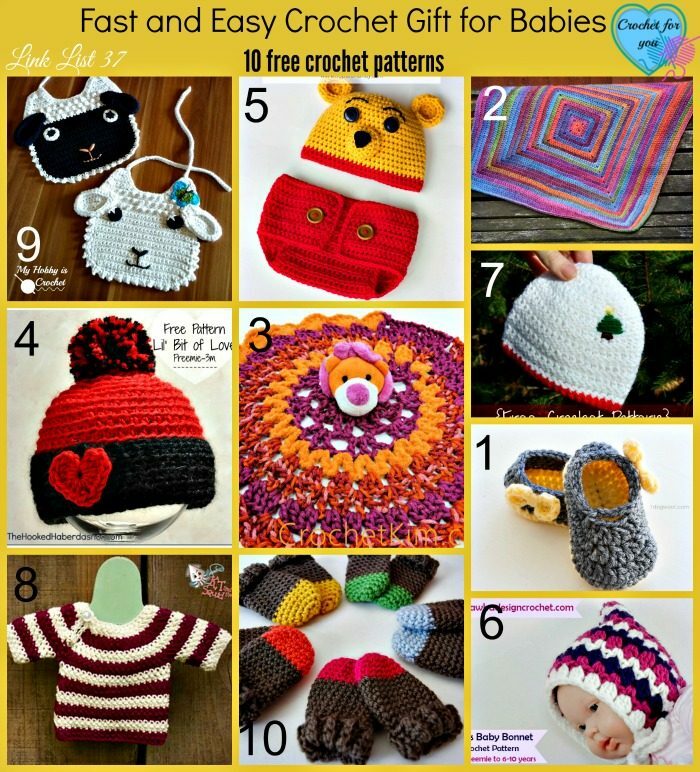 Both designs are made using worsted-weight yarn and a size J/10/6mm crochet hook. 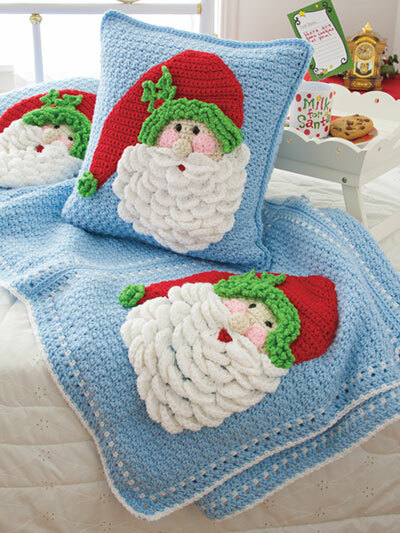 Size: Afghan: 54″W x 66″L; Pillow: 16″ square.